I have searched for information on this particular combat support group, but have had no luck as of yet. Anyone to whom has any information, or that might be able to direct me to a place or person that could help, I would very much appreciate hearing from you. Thank you in advance! 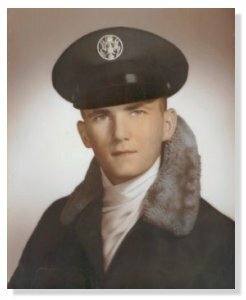 Military.com is a great resource for finding out more about relatives and finding lost friends. I found Donald's military/Air Force record there. I still do not know what either of the above mean, so again, anyone who can help, I would love to hear from you. Thank you!